Our sweet memo game has a "ticklish" peculiarity. Princesses, vikings, grandma, pirates and many other lovingly drawn characters are waiting to be discovered and tickled by your kids! 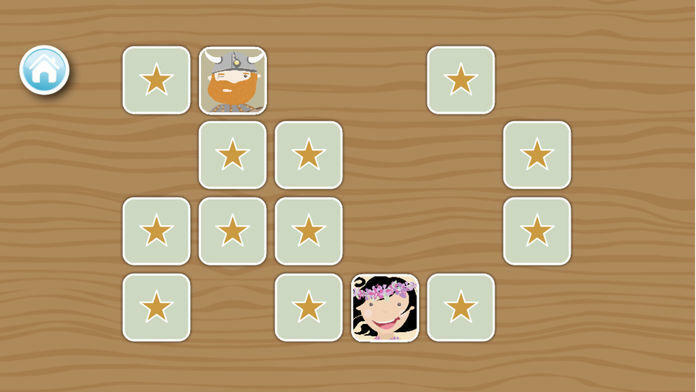 "Tickle me Memo Match" by Heyduda is a memo game designed for the early childhood development of memory and concentration with great attention to detail. Under many hidden colorful cards the same pairs are to be found, which giggle and laugh very funny. 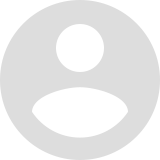 The very beautiful and modern graphics and the motivating sounds make the game for very small and very large children equally exciting and captivating and invite you to learn and laugh. 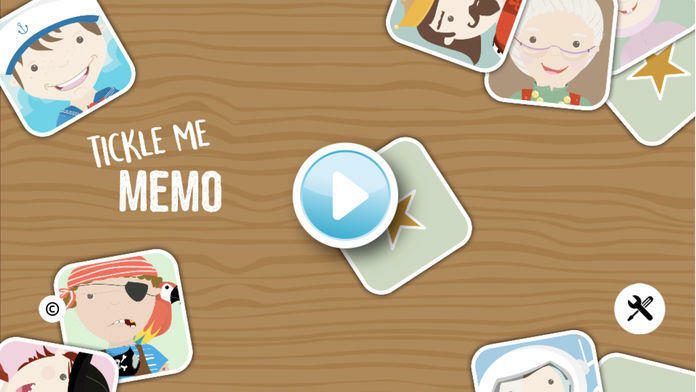 "Tickle me Memo Match" is a game for the whole family and perfect for learning and training your brain. The clear design is fun without overstraining the kids. 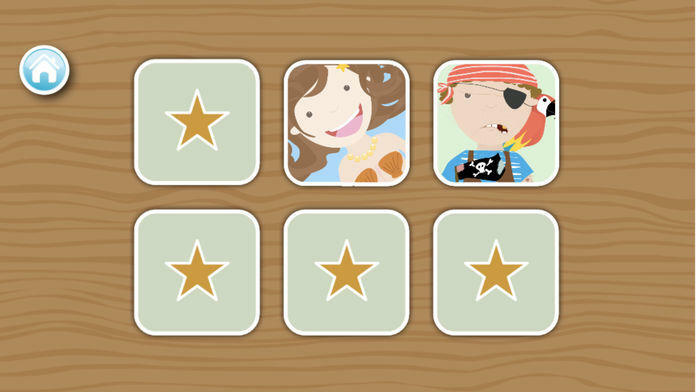 The game helps your child develop fine motor skills, learn, recognize and remember characters. 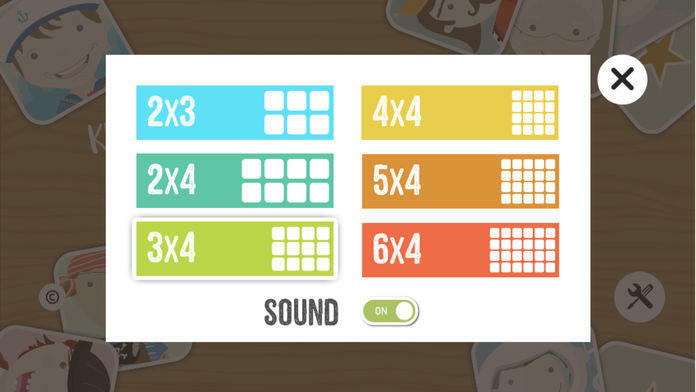 To ensure that you never get bored, there are 6 different difficulty levels (6-24 cards) available - for the little ones and the very big ones! Take the challenge and test your memory! Completely ad-free and without in-apps! 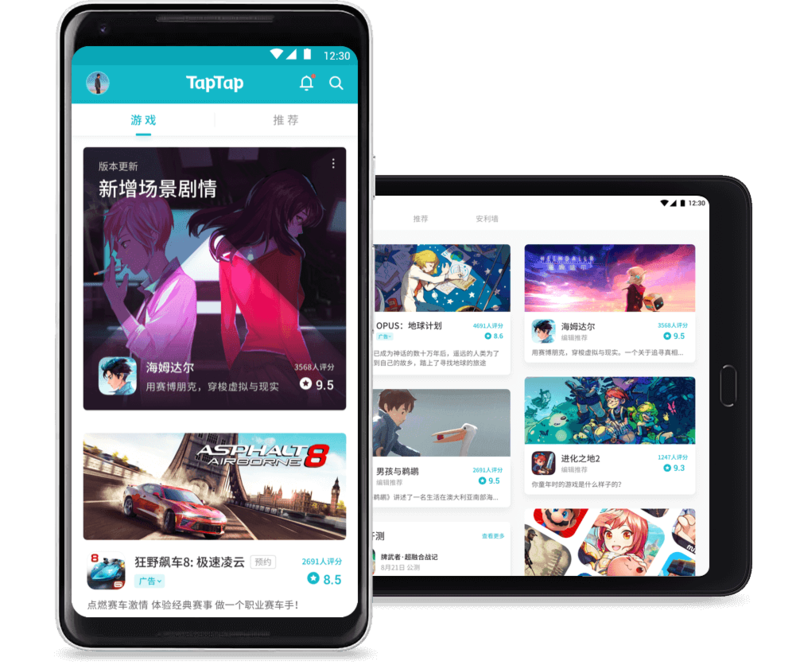 ∙ Completely ad-free and without in-apps! ∙ No WIFI necessary! Just play anywhere you want! Heyduda is a small app studio based in Cologne. 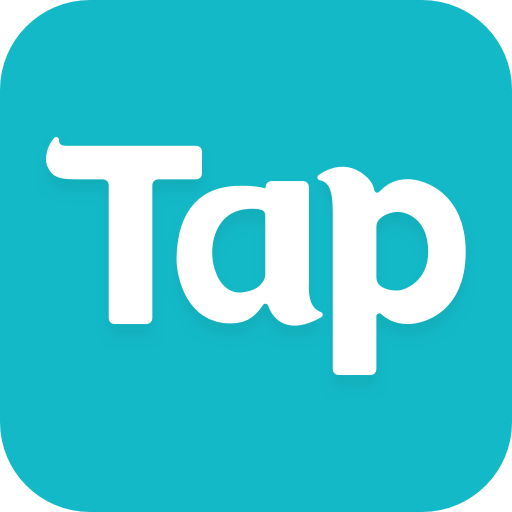 We developed our first app after the birth of our daughter. Meanwhile, not only some more apps but also new little people have come to it. 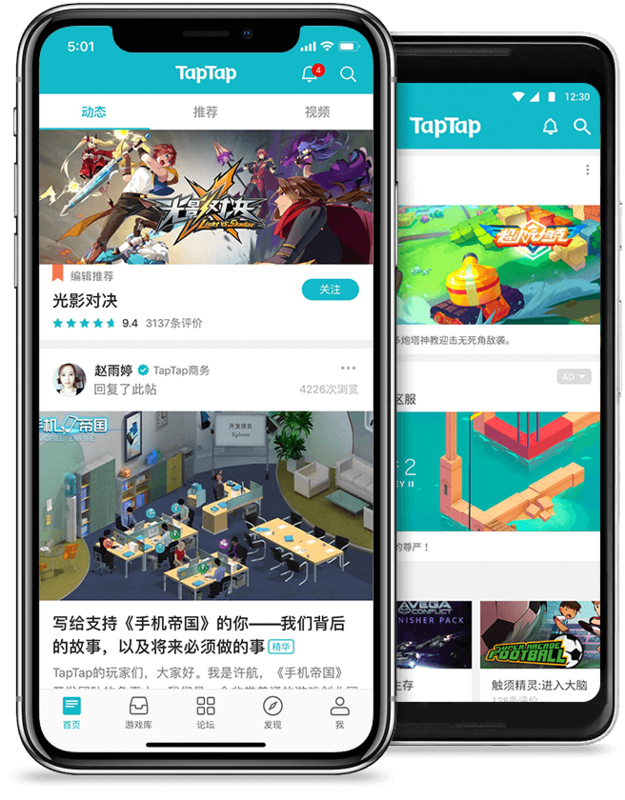 Our goal is simply to make good apps. We do our best to offer our apps error free. Should there be any difficulties, or you have suggestions for improvement and feature requests, please contact us directly under: http://heyduda.de/kontakt/ - only then we can help you! Help us to improve our games! Do you want more new sets or have suggestions for improvement? Then just send us your wishes or criticism under http://heyduda.de/kontakt/. We will try to implement them. Please take your time and support us with a positive rating in the Appstore. » Snap fast and tickle!